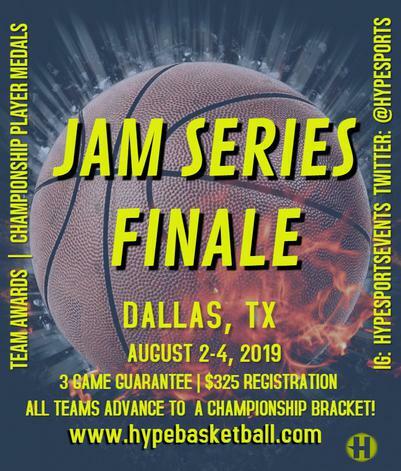 HYPE Sports host only the best, most competitive basketball tournaments in the country! We use a state of the art, indoor facilities with certified DIN hardwood flooring. The same courts the pros play on! We do a great job catering to out of state teams. We offer competitive rates on hotel rooms and there are several restaurants and shops, and malls nearby where your team and fans can can enjoy the DFW metroplex! We also have several out-of-state events that allows us to bring the HYPE Sports Experience nationwide!